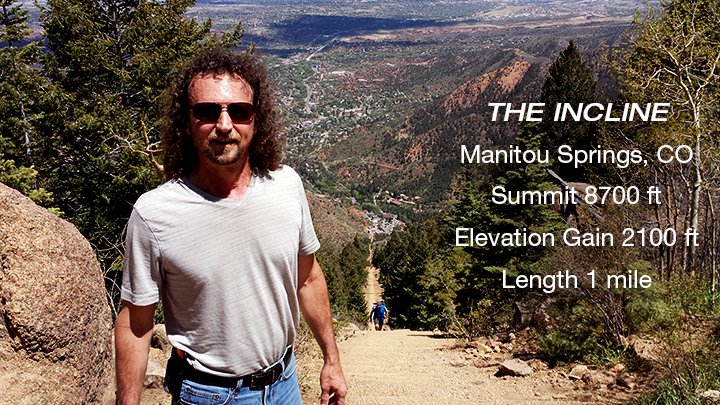 The Incline in Manitou Springs overlooking Colorado Springs, was perhaps my toughest hike. Some of the Olympian trainees were almost jogging going up, and I was a bit challenged as they seemed to fly by me. I did make it though and the view was magnificent. Some journeys are tougher than others, keep going. God’s got a plan for our life, and the view from where He is, is a lot better. Just have to get there to see for ourselves.